Copyright © Rough Inc. All rights reserved. 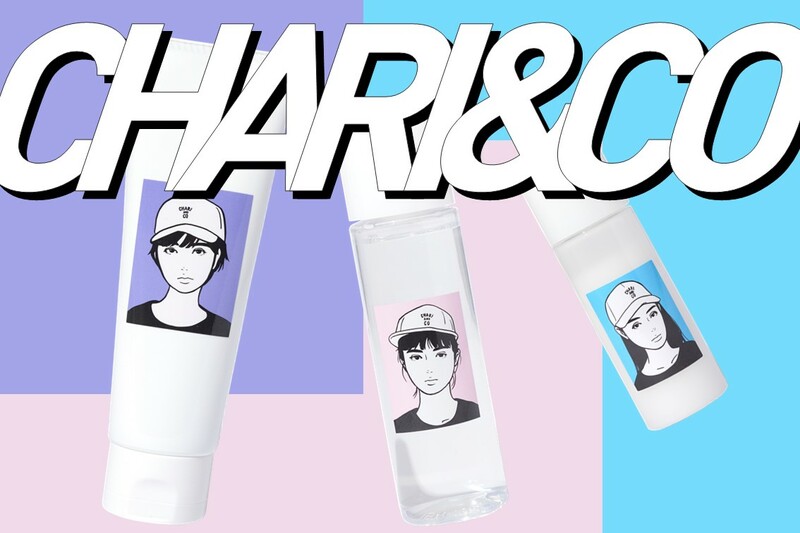 What does CHARI & CO means? “ chari “ or “ charinco “ means “ bike “ in japanese. We are located in the heart of the L.E.S ( lower east side, manhattan ), 175 stanton street between clinton and attorney st. Where there is constant commuters, cyclists, and messengers. CHARI & CO set up shop on may 15, 2008. CHARI & CO race team members have traveled and raced world wide and will continued to do so. Over the years the company has built itself from a small bike shop in new york city, lower east side into a international recognized brand. Our workshop provides cyclists and commuters with a variety of apparel, accessories, bicycle frames and parts. CHARI & CO since we started, with cycling in mind. We will continued to help messengers and commuters with their daily needs. We value and appreciate the loyalty of our customers and riders.